Zalgiris ended the first semester of the EuroLeague Basketball One Team project with a challenge from its’ participants. As Zalgiris continues its contribution to the One Team program, Marius Grigonis and Thomas Walkup have joined the ambassador ranks. Zalgiris Kaunas has been named one of the winners of the annual One Team Awards for the club’s outstanding work in support of its local community during the 2017-18 season. A teenager in Lithuania has been uplifted this year by the One Team program run by Zalgiris Kaunas. Euroleague Basketball celebrates the great work its clubs have accomplished in their communities during the 2017-18 season with the announcement of the nominees for the Best One Team Program Awards. One Team social responsibility program reached another milestone by announcing new ambassadors of the project at Zalgiris Kaunas. 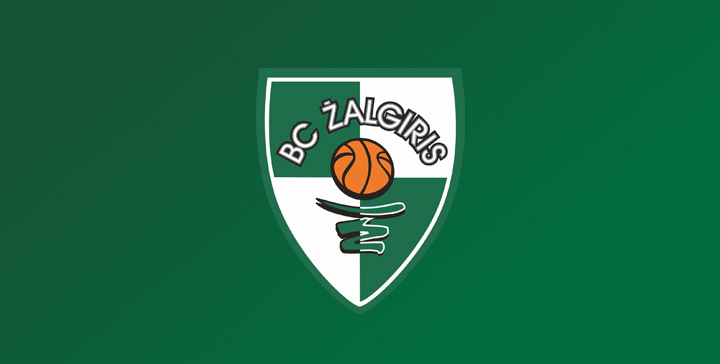 The recent gameday of Turkish Airlines EuroLeague was dedicated to One Team program initiated by Euroleague Basketball and executed by Zalgiris Kaunas. One Team – Euroleague Basketball’s social responsibility program organized together with Zalgiris Kaunas – reached its midway point. The Round 13 game of Turkish Airlines EuroLeague between Zalgiris Kaunas and Brose Bamberg was a real dream come true for local One Team participants.